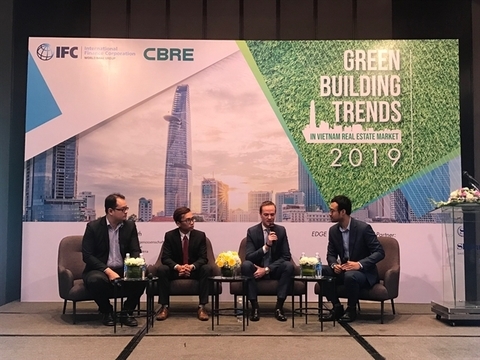 More foreigners are buying apartments and investing in real estate in Viet Nam, especially in HCM City, with most of them coming from mainland China, Japan, Singapore and South Korea. 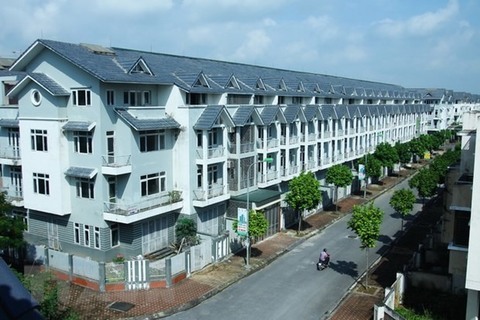 From 2008 to 2014, only 126 foreigners bought property in Viet Nam. 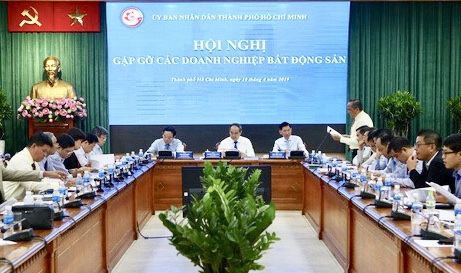 In 2014, the Ministry of Construction reviewed the policy on allowing foreigners to buy property in the country and amended the regulations in the Law on Housing. 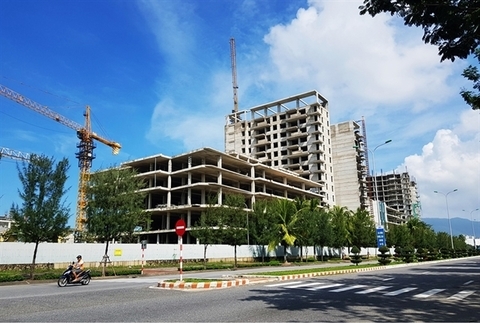 Many apartments in major projects in HCM City like the luxury Centennial Bason, The Grand Manhattan and Alpha City in District 1, with prices between US$6,000 and US$ 10,000 per sq metre, have been bought by foreigners. 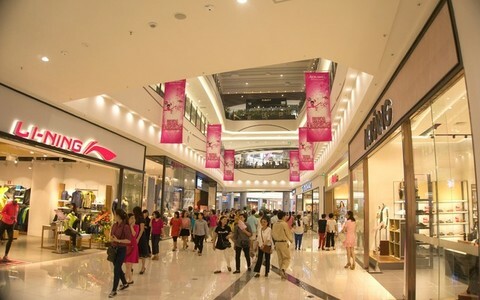 Some luxury projects in HCM City have even sold up to 30 per cent of their units to foreigners. 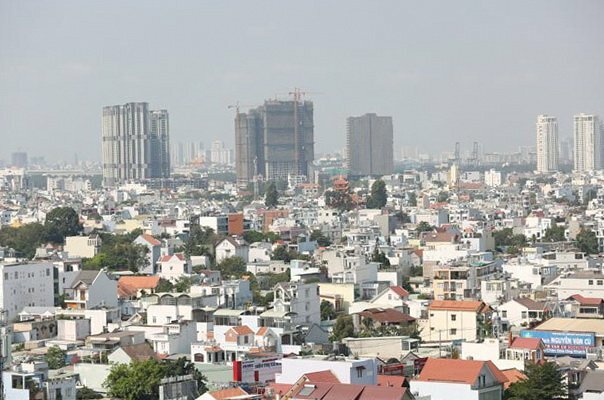 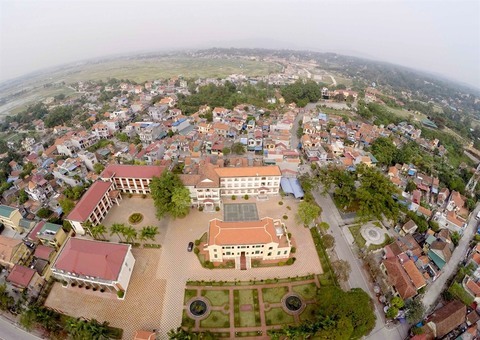 The 2015 amendment of the Law on Housing allowing foreigners to buy property in Viet Nam was considered a positive change in policy that stimulated investment in property for tourism and services.